Monday Made-It: Buttons, Binders & Frames, oh MY! 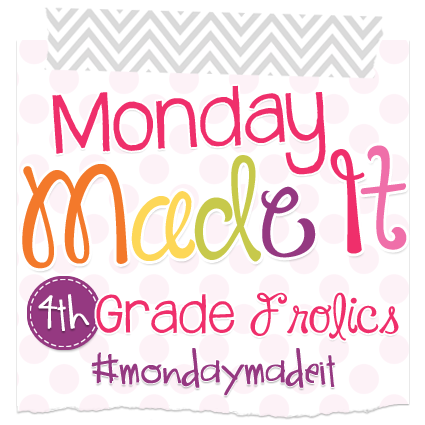 I'm linking up with 4th Grade Frolics for another Monday Made-It!! I was here and there last week visiting my family and some friends, so I didn't actually work on any school stuff. BUT, we got back yesterday morning and I spent the evening in front of Netflix working on these quick projects. I very conveniently happened to run out of Clorox wipes yesterday afternoon and remembered this cute freebie I had seen! 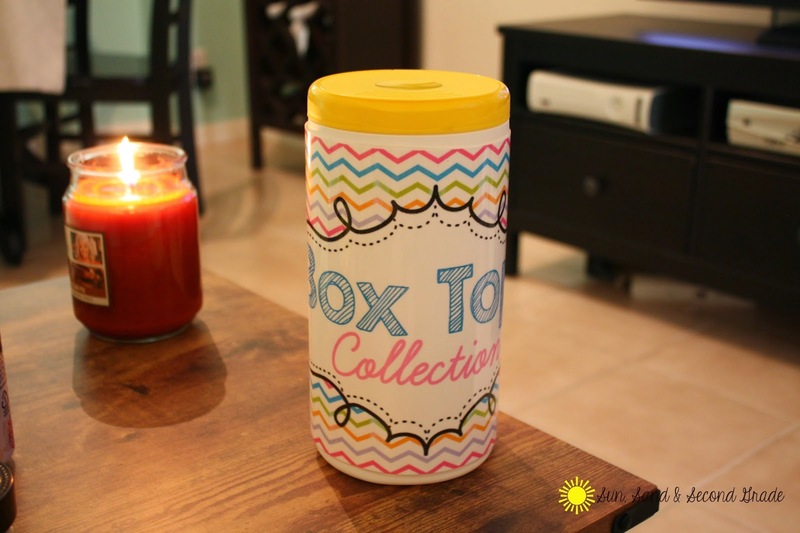 Love this for keeping Box Tops in one, organized place. Normally my kids toss them on my desk and I *may* have lost some before...but this way they can be responsible for putting them in here. I just laminated the sign and hot glued it to the bottle...a very quick 2 minute project! 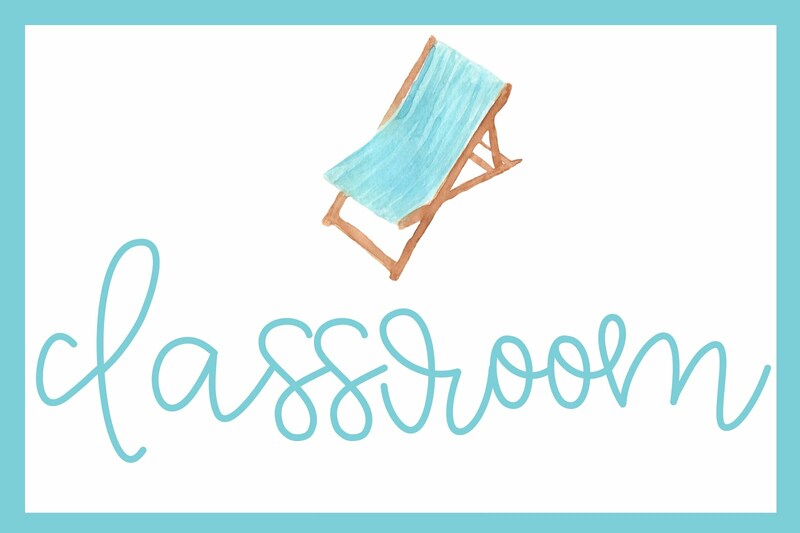 Get the FREE Box Tops sign from Sliding Into Second Grade here! 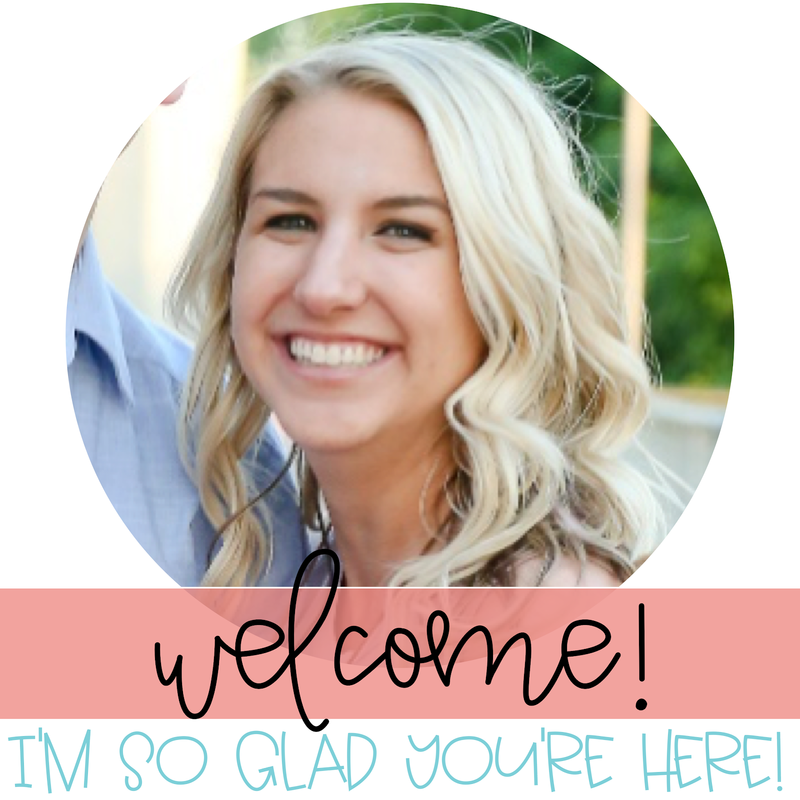 Grab these printables from All Students Can Shine here!! You can buy the buttons from Michaels. This has got to be my favorite project I worked on last night! It is absolutely nothing fancy...in fact, my binder doesn't even have a cover page yet. I've had pictures, letters and cards from my students tucked into my filing cabinet. I finally brought them all home and slipped a lot of them into sheet protectors. I just wanted to keep some of the sweet notes and pictures to remind me why I love teaching!! Hopefully on a rough day, I can glance through this and it will make it just a little better. 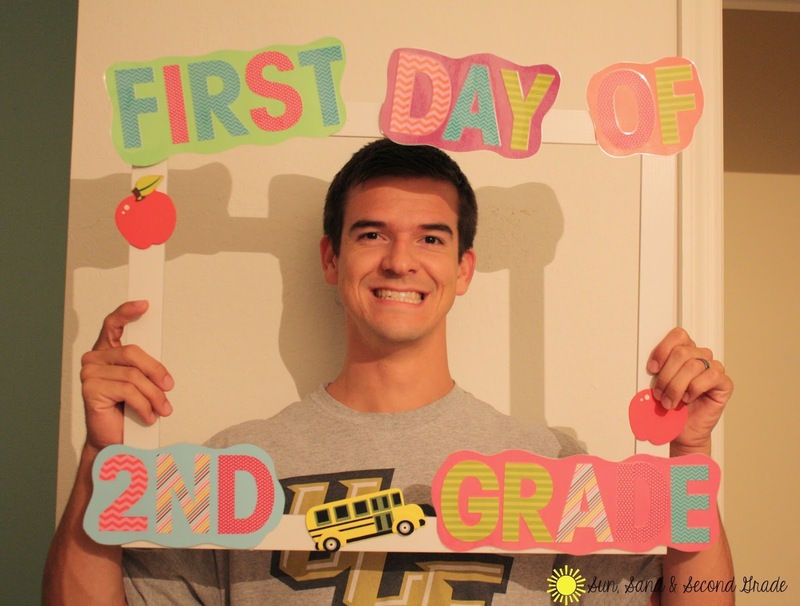 I know we've all seen these adorable "First Day" frames floating around Pinterest. Well I was walking through Michaels with my 25% coupon and decided to make one on a whim. I love how it turned out!! 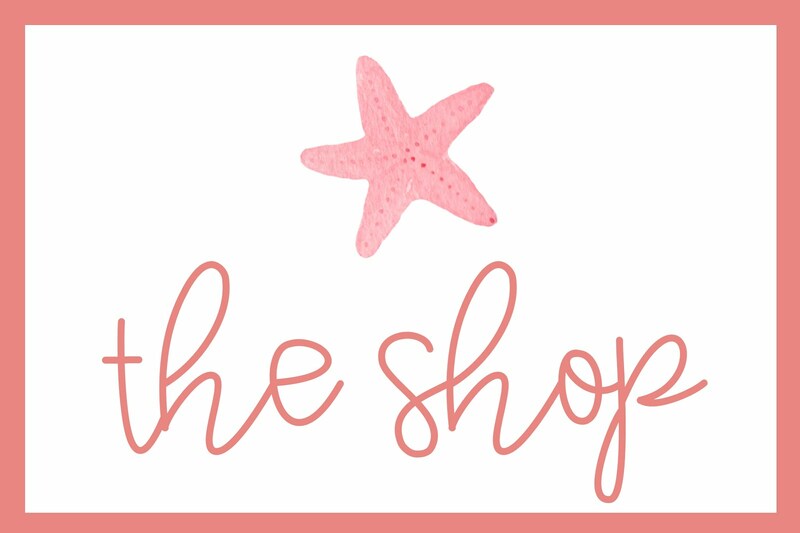 I just grabbed these bright letter stickers, a frame (on clearance! ), and a couple of wooden pieces (I'm drawing a blank on what I should call those little apples and bus pieces! ;)). Then I just stuck the stickers onto cardstock I had at home to make it sturdy, laminated it, and hot glued everything to the frame. Another easy project!! Have a great week! 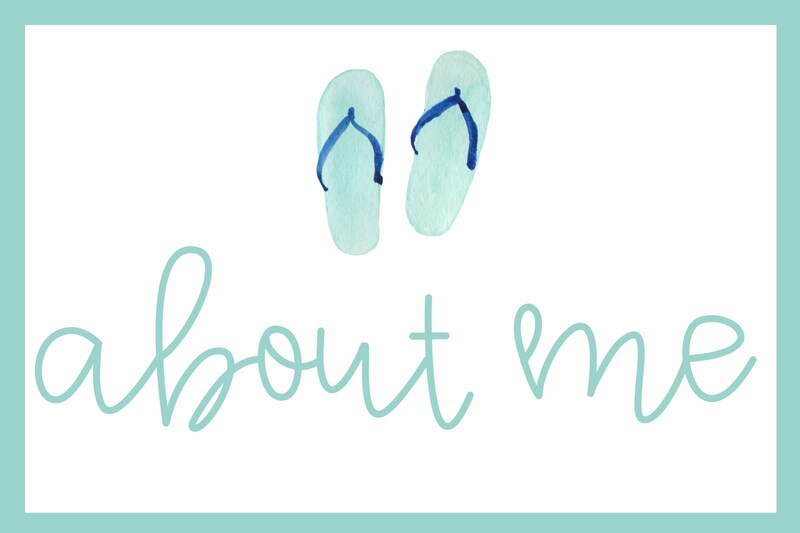 This project is on my list with the many other things I have to get done, Eek! Haha, yes, he's the best! ;) Good luck with your projects!!! I only have a few days left before I'm back to school, I'm trying to cram in what I can! 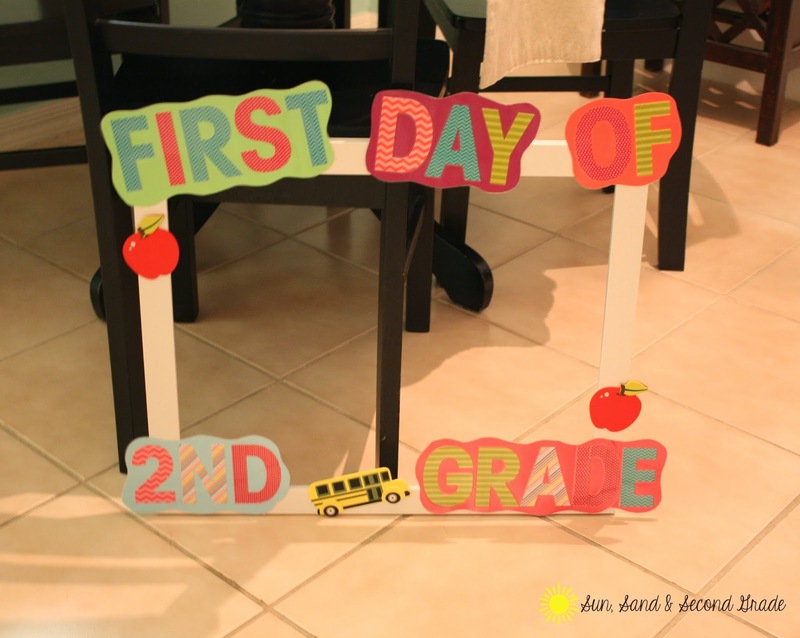 That's a GREAT idea to use the 1st day frame for other important days! That's such a cute idea!! I completely understand about not getting to it though...the whole last WEEK of school seems like a blur! The frame looks great - it's something I wanted to do last year but never got round to. I kept all my notes in a folder too this year - it's lovely to have somewhere to put them straight away rather than them getting lost on my desk! I wanted to do the frame last year too...it was a very easy and quick project if you're looking to doing one this year! Your frame looks great! I made a frame as well and can't wait to snap some pics with it! Some of those box tops are so small they can't help but get lost. Well hello there! The Love Notes binder is such a sweet idea! And that picture frame! So fun!